It takes a village to raise an space outpost, and NanoRacks’ array of villagers includes Stratolaunch as well as Olis Robotics, the startup formerly known as BluHaptics. NanoRacks, which is headquartered in Texas, today listed those two Seattle-based companies among its partners for a NASA-funded study focusing on the future of commercial human spaceflight in low Earth orbit. The study is one of 13 that were commissioned by NASA in August as part of its drive to commercialize orbital operations by 2025. That drive could involve handing over the U.S. segment of the International Space Station to private-sector management, or developing brand-new orbital platforms. NanoRacks has proposed retrofitting the spent upper stages from United Launch Alliance’s Atlas 5 rockets and its yet-to-be-built Vulcan rockets to create habitable outposts. 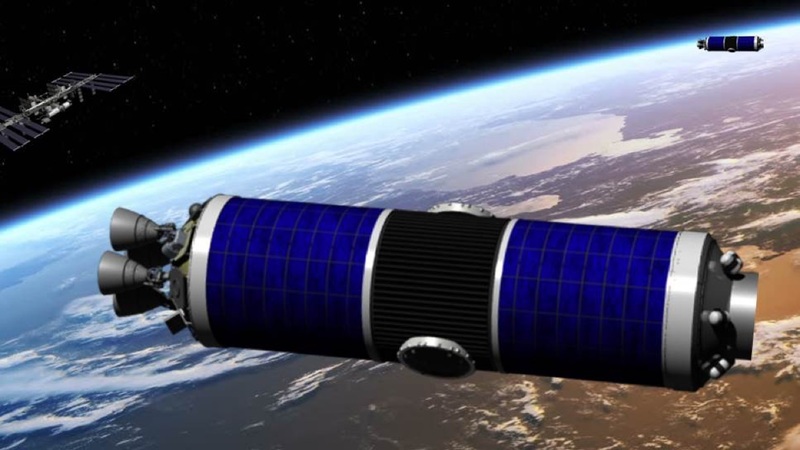 The company unveiled its plan for the first outpost, dubbed Independence-1, in April. This entry was posted in GeekWire and tagged BluHaptics, Commercial Spaceflight, NanoRacks, Olis Robotics, Space, Stratolaunch. Bookmark the permalink.